Do I need to plan for our construction? YES YOU DO! Is the soil classed as reactive? Will water tanks and a septic system or sewerage treatment pitt be required? Are there any trees etc that needs to be removed or preserved? These are some of the variables relating to the land itself, which can significantly reduce the amount of money that you had budgeted for the construction. These may not necessarily have any bearing on the cost of the construction, but they may effect the design and layout of the plan. Complete Building will inspect and assess your desired land, and discuss with you these factors, prior to the purchase. 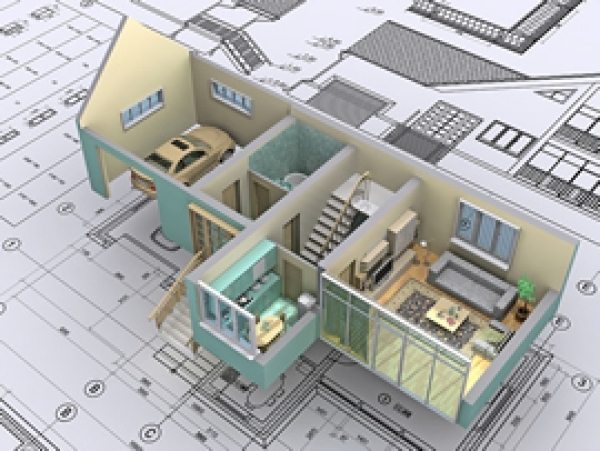 When deciding on the requirements and layout of your construction, don’t plan for today only - consider the future, and how your requirements may change in a few years time. Complete Building will assist you with determining these requirements, as well as the design and layout.